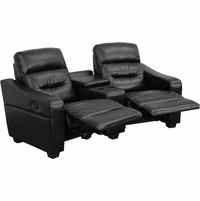 Flash Furniture offers an extensive selection of home and office furniture. 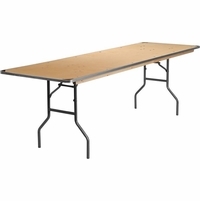 Find student desks, office chairs, folding and stacking chairs, youth recliners and a variety of office accessories. 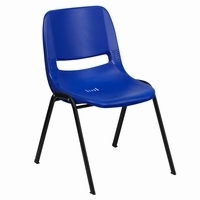 What you need to prepare a comfortable work or study area, you can get in a flash from Flash Furniture. 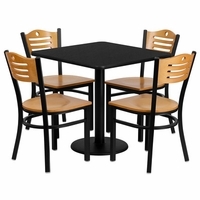 Your homeschooling space will look more organized and school-like when you have the right furniture. 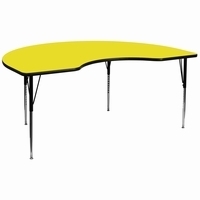 Choose from Flash Furniture's selection of activity tables with locking casters, computer desk and mesh chair sets, and shell stacking chairs in various bright colors. 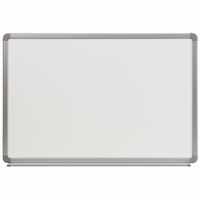 Also available are magnetic white boards in all sizes. 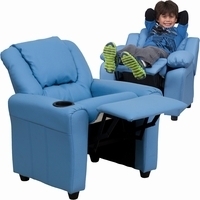 For preschoolers, Flash Furniture offers a colorful assortment of single-seat sofa-like kids chairs and youth recliners that are perfect for their reading nooks. 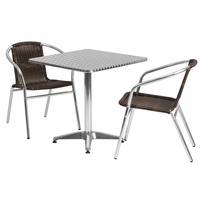 Flash Furniture's plastic stack-able chairs with matching tables are available in pink, green and blue. 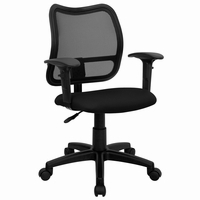 For your home office, Flash Furniture also has well-designed leather managers chair, ergonomic task chairs in bold colors, and elegant executive office chairs to offer. 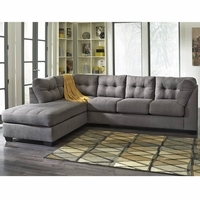 ShopFactoryDirect is proud to showcase the amazing product selection of Flash Furniture. 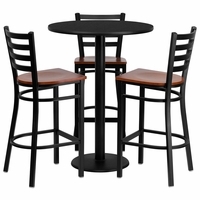 These and more are all available at factory direct pricing with free shipping. 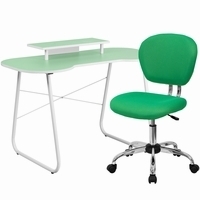 So shop today and get what you need to create a space more conducive for work or study.